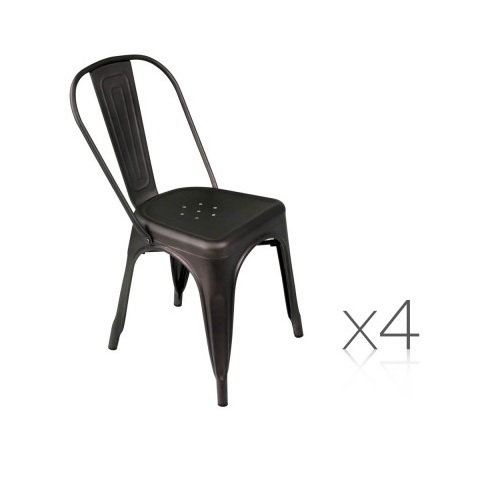 100% handmade, the outdoor or indoor dining chair are designed to be long lasting and heat/UV resistant. 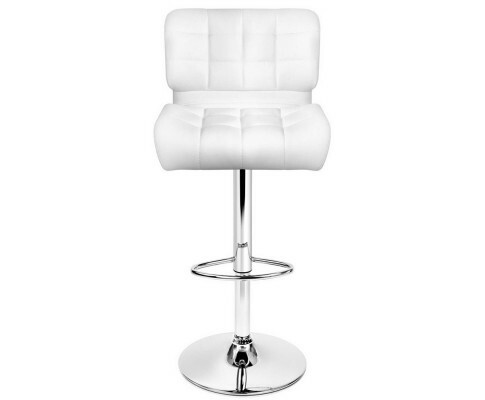 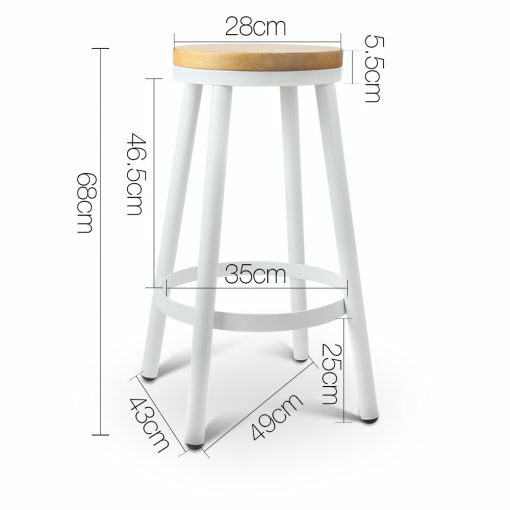 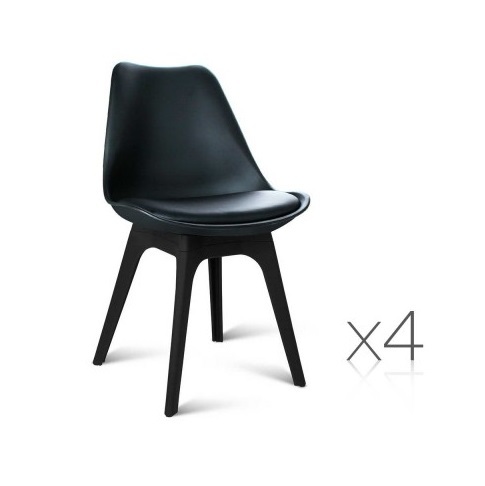 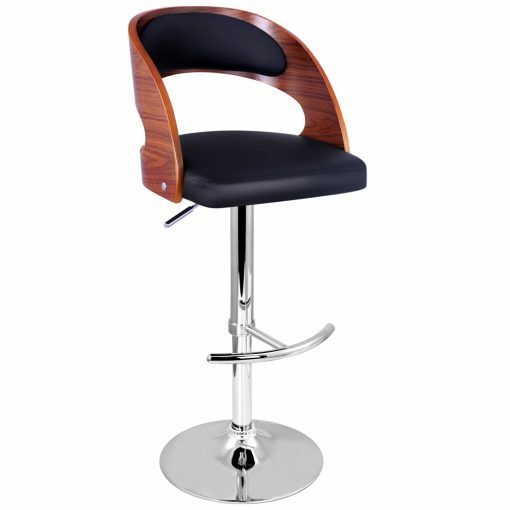 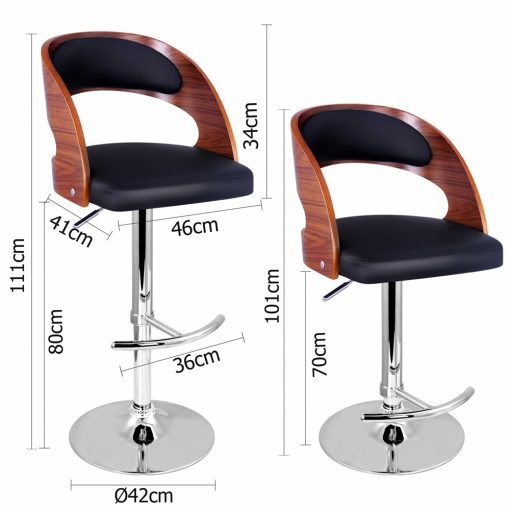 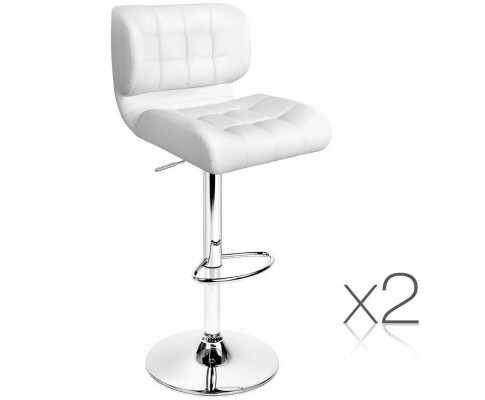 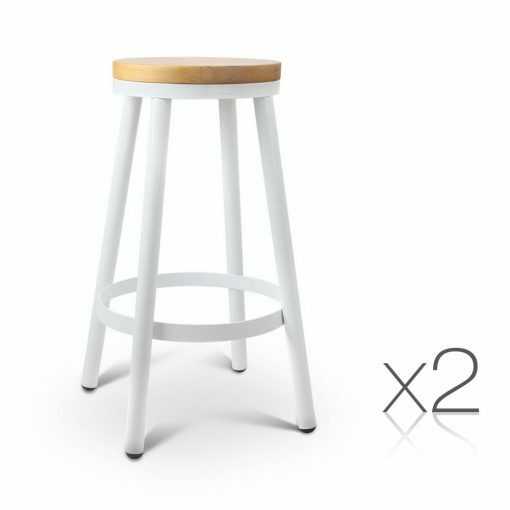 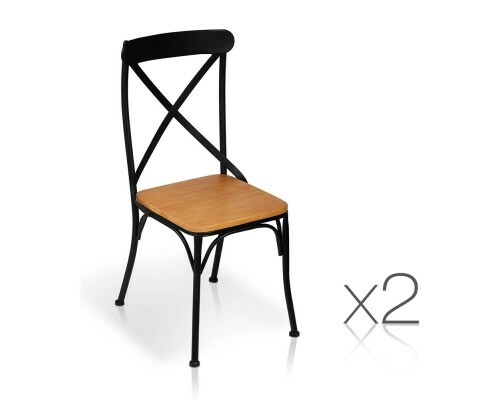 Additionally, the metal legs are powder-coated for exceptional durability. 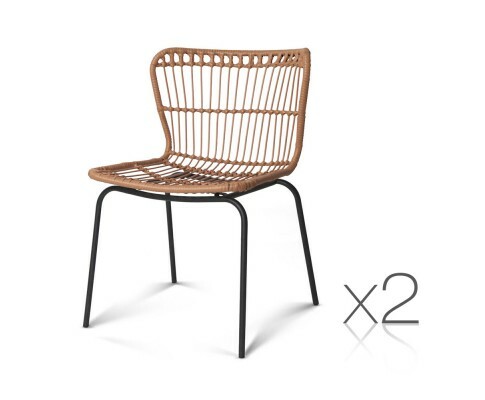 Perfect for use with any dining table or as a décor piece in your home or patio, the rattan pattern gives a charming appeal and yet is exceptionally functional and sturdy. 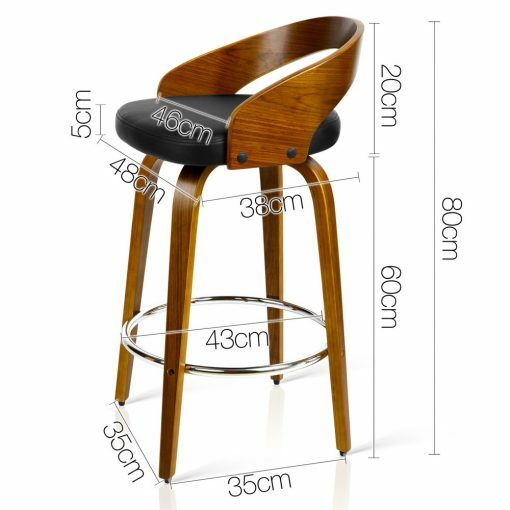 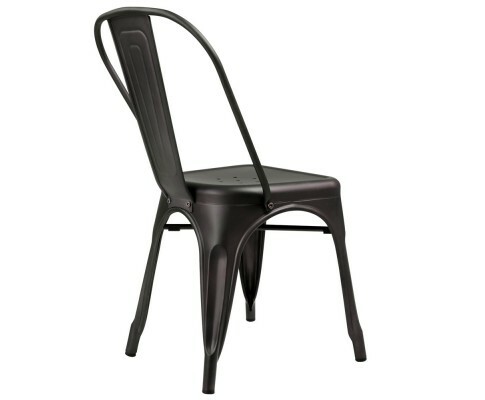 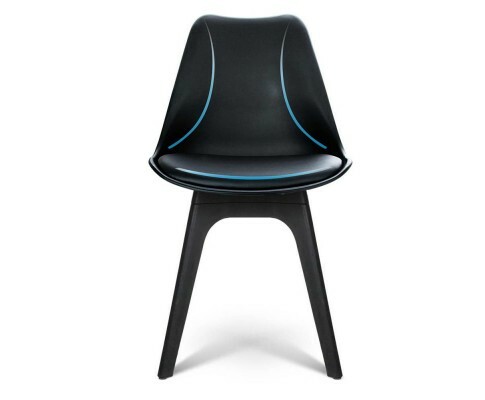 The powder-coated metal frame and heavy duty fixings ensure that the chair is durable and strong for its purpose. 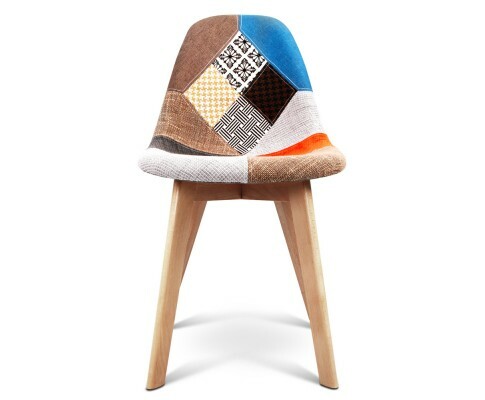 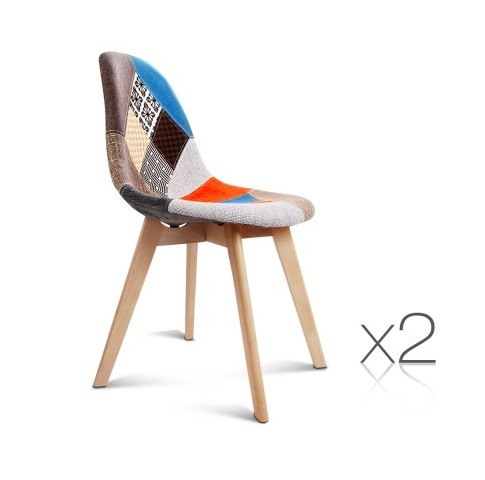 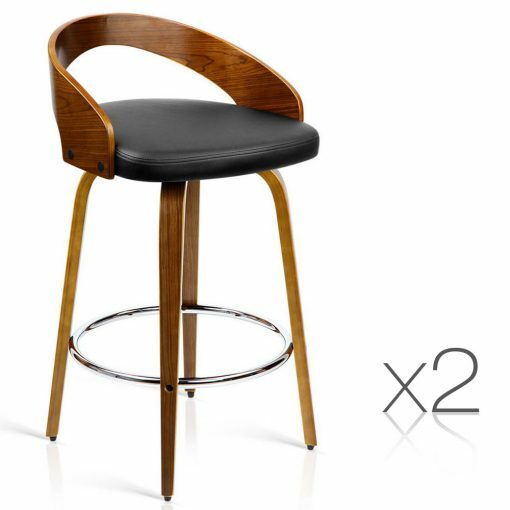 The Heat and UV resistance adds extra value and the chairs are simply beautiful with its smooth edges and gorgeous grain.